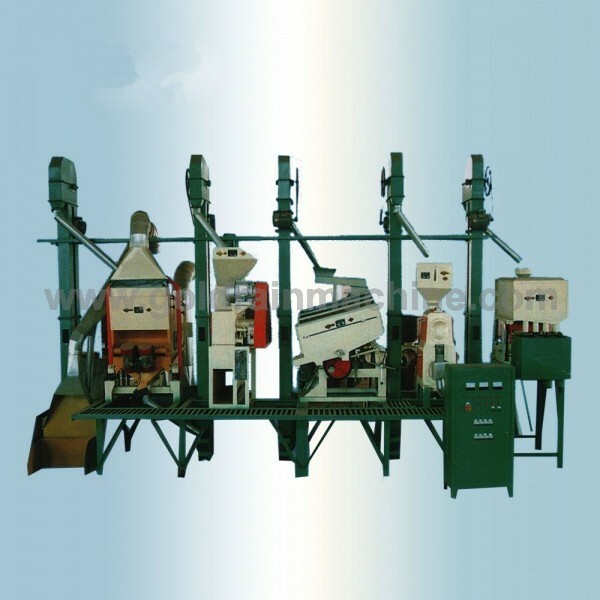 Many single machine make up the Rice Milling Machine, the whole line include cleaning section, milling section and packing section, which is similar with Wheat Flour Mill and Maize Milling Machine process. 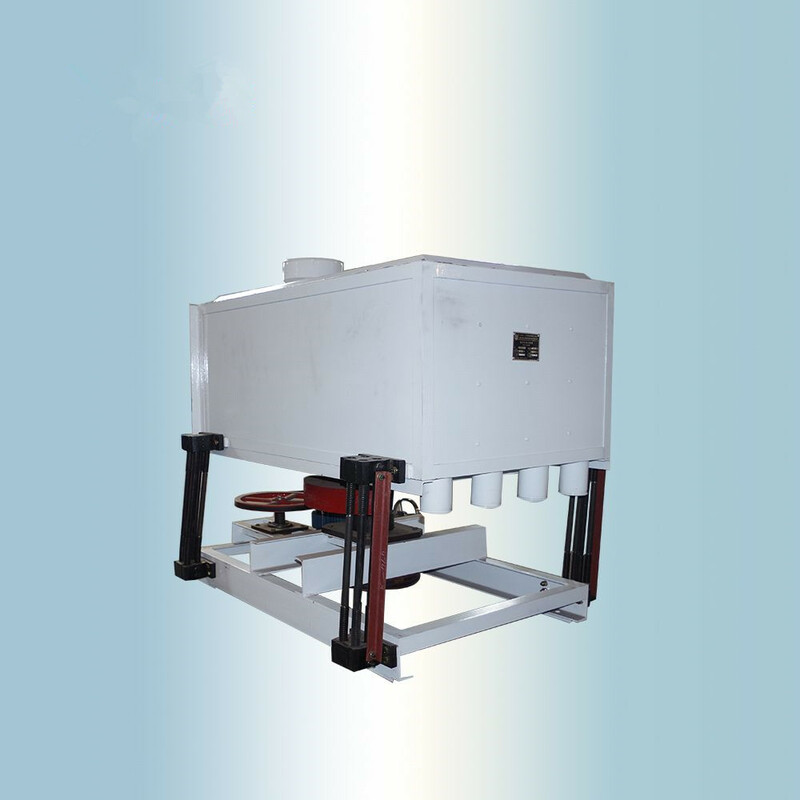 to clean out the impurities from the paddy, make sure the quality and the safety of the machine . 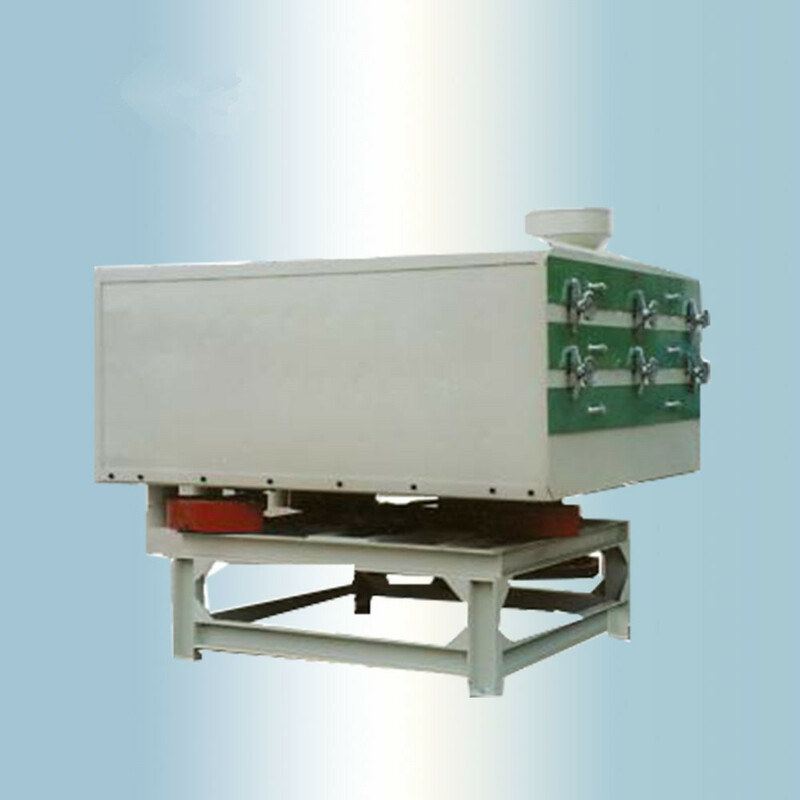 Usage: mainly used for rice hulling and separate the mixture with rice husk. 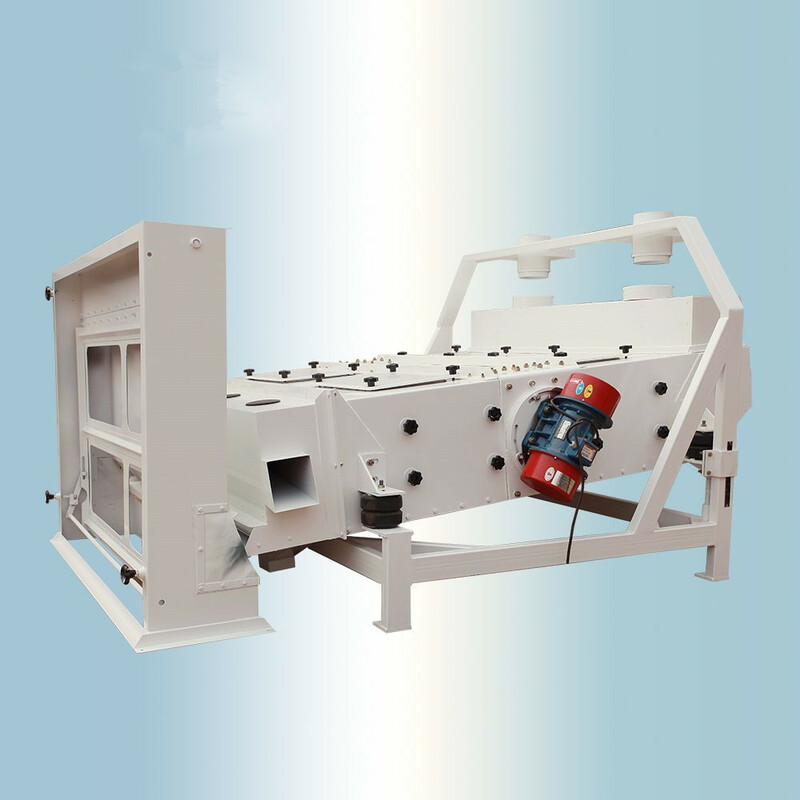 Usage: Using the difference in the size of rice particles, through the four different diameter round hole sieve plate continuous screening, separation of complete rice, rice, broken and broken, so as to achieve the purpose of grading rice. 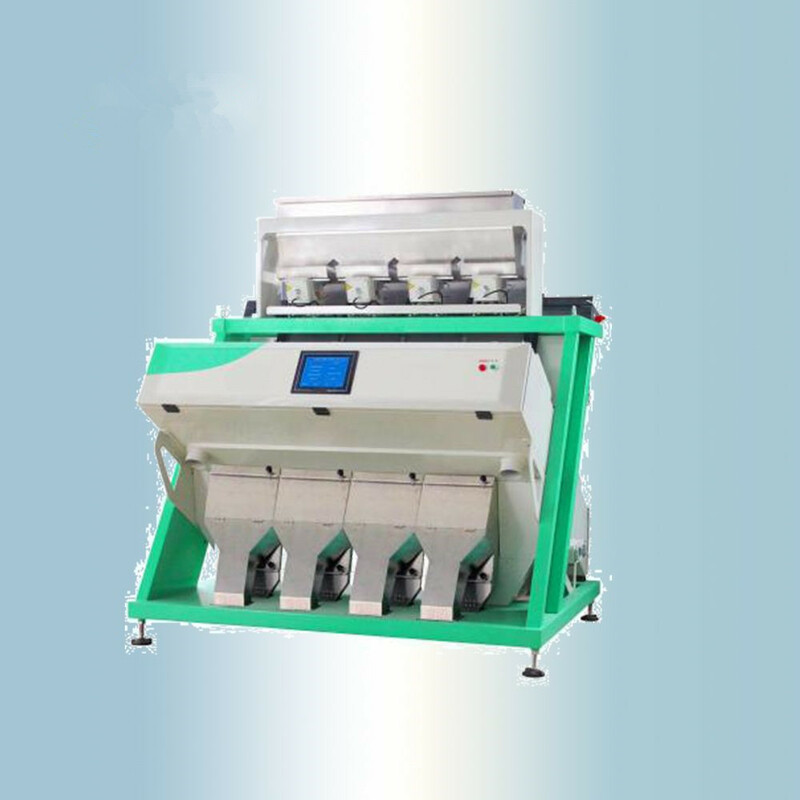 Rice Color sorting: Divide the rice grade according to their color to get bright rice . 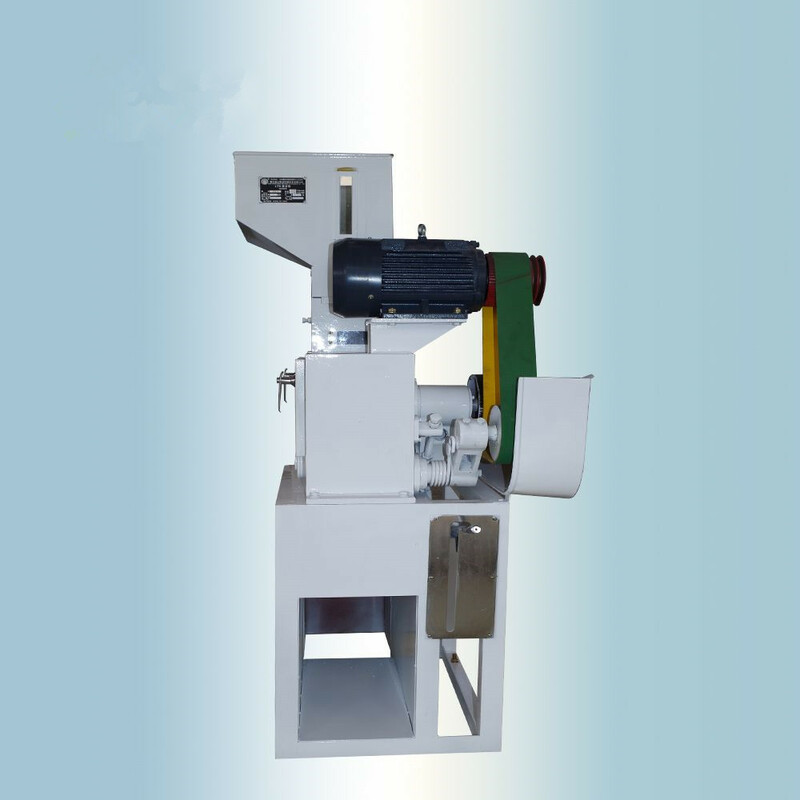 Looking for ideal Rice Mill Machine Manufacturer & supplier ? We have a wide selection at great prices to help you get creative. 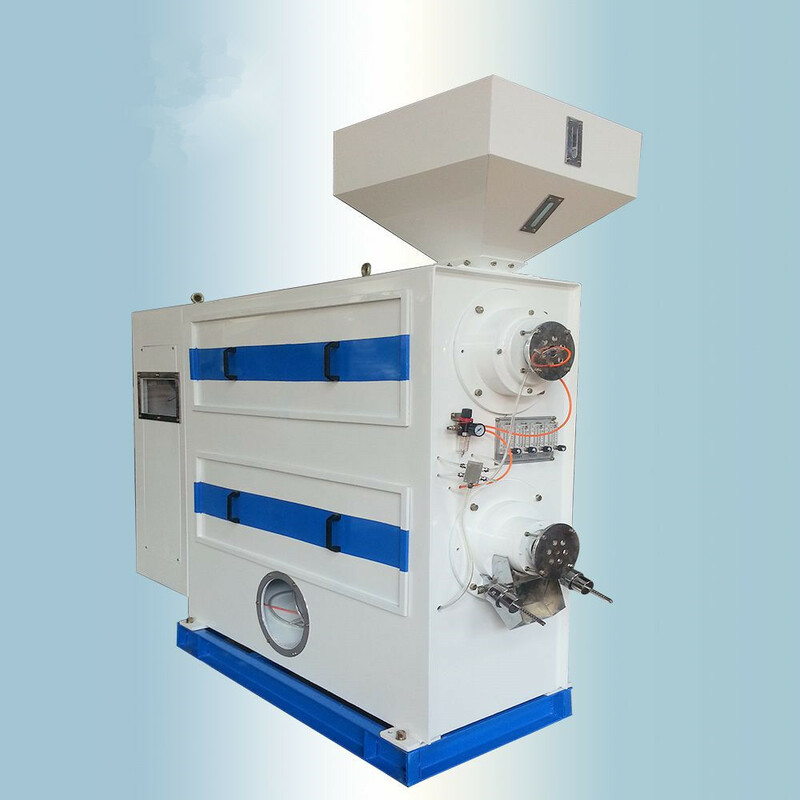 All the Process Paddy to Rice Mill Machine are quality guaranteed. We are China Origin Factory of Rice Milling Plant. If you have any question, please feel free to contact us.